The best thing about the ever increasing list of games that are backwards compatible on the Xbox One is the way a game will pop up on your Available to Download list. 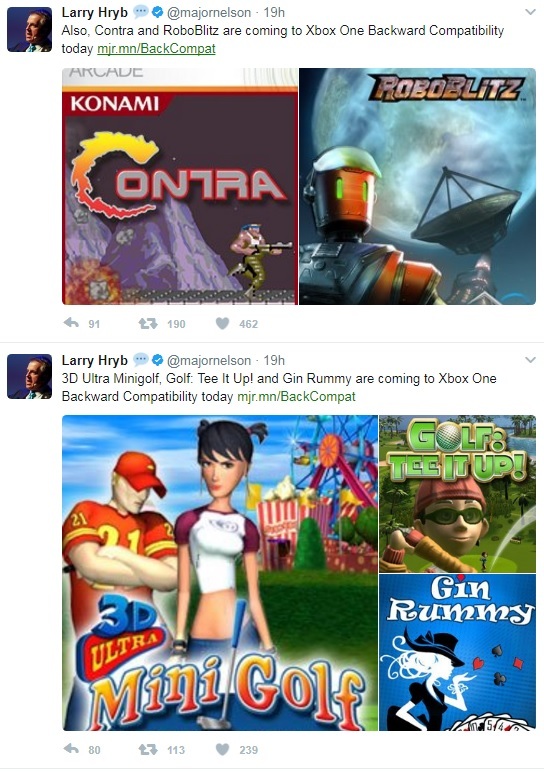 If you owned Contra on the 360 you can now access it on the One, along with four other single player games. 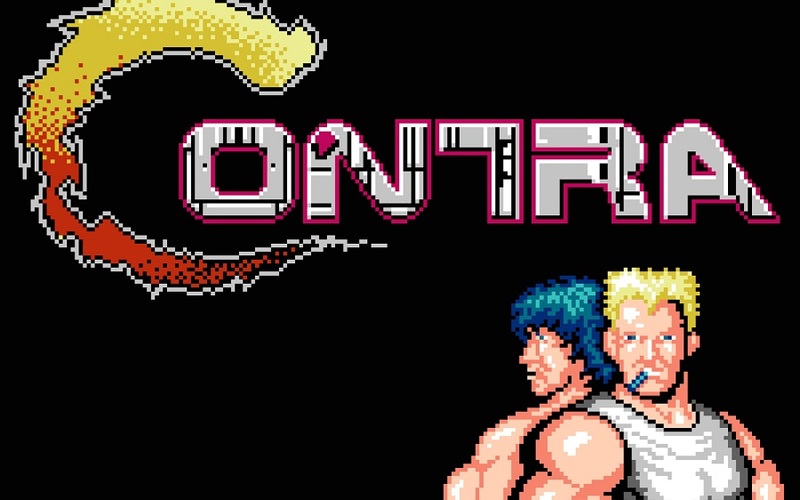 Contra is a classic title, but harks back to the vintage days when you could only afford one game every few months, so make what you have hard and timeconsuming. The two player couch and online co-op title still holds up well today, but is perhaps not as strong as its Super Nintendo sequel Super Contra. Page created in 1.1962 seconds.